Colts trade Matthew Kreis to Spirit. #OHL - Very Barrie Colts | A website covering the Barrie Colts of the OHL. The Barrie Colts have traded centre Matthew Kreis this morning to the Saginaw Spirit. 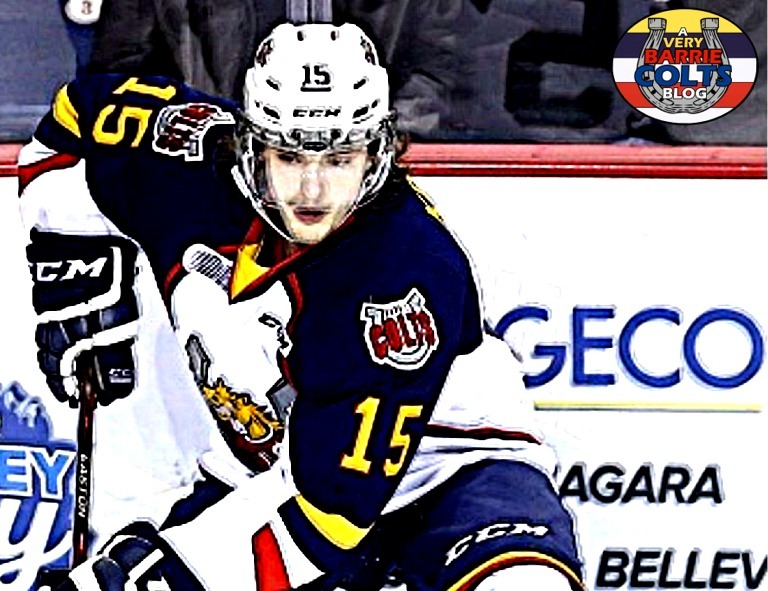 The Barrie Colts GM announced that the deal would send Kreis to the Spirit in exchange for a few draft picks. Here is a breakdown of the deal. We would like to thank Kreis for his time with the Colts and wish him the best of luck in Saginaw.